AMAZING PANORAMIC OCEAN VIEWS AVAILABLE! 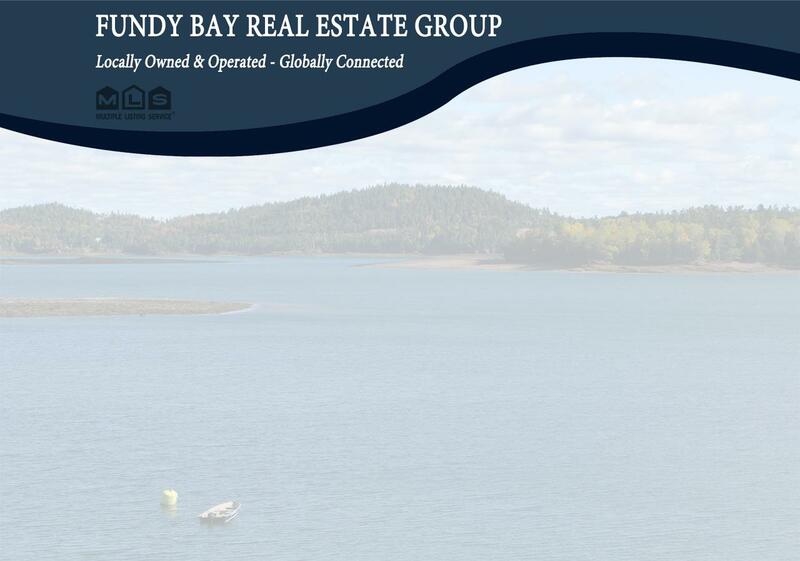 Lot Size: 6.86 acres n/a "+/-"
AMAZING PANORAMIC OCEAN VIEWS AVAILABLE FROM THIS ELEVATED ALMOST 7 ACRE GRAND MANAN ISLAND PROPERTY!! With only a short stroll down the hill, between you and the beach, this property is easily one of the most breathtaking vacant land parcels on offer on this Atlantic Island getaway. Grand Manan Island is known for its popularity as a summer destination and once featured on Reader's Digest's list of the world's 7 best small islands, ranked 3rd amongst obvious tropical high dollar destinations! This is the time to snap up what is surely the first piece of your dream island getaway puzzle. Call today and come see for yourself!